A comfortable night of sleep is what everybody needs to have in order to get a comfortable rest. However, due to a lot of noise from the surrounding or a snoring partner for example, this may not be possible. For a long time, people had to use home-made plugs to protect their ears from noise and other elements like dust and water from entering the ears. In the modern days, you don’t need to worry about this because of the many earplugs (with different designs and material) circulating the market. Of course, the plugs are made to suit specific conditions and environments such as swimming, loud workplaces, air travel, cycling, loud rock concerts and sleeping. Ear Plugs were a godsend to me when I first tried them on. I had always had problems with my sleeping partner who was a big time snorer because of obstructive sleep apnea syndrome. My partner had even tried the best cpap machines but he did not get the desired results. I therefore decided that instead of making this his own problem, I should share the same and get myself the best ear plugs for sleeping. The dilemma then becomes how to go out to choose the right earplugs for sleeping. In this post, we will review the wax earplugs explaining to you why we think they are the ideal earplugs for sleeping. Are wax ear plugs safe? Wax plugs are usually made of max and covered by some cotton making them easy to mold in all shapes of ears. Don’t be fooled; some earplugs are quite annoying because they are made of hard materials making them difficult to fix. To many people, ear plugs have made a huge difference in minimizing external sound. You no longer need to put on ambient music or even listen to soft sounds from some machines. Instead, enjoy a calm sleeping by using wax earplugs which are safe for use. Should you buy wax earplugs? In most cases, people rush to get disposable plugs like the expensive silicone ones for their ears but end up regretting this choice, since they fall off while sleeping or even cause disturbances while sleeping. In such cases, you will be forced to take them off in the middle of your sleep and you will end up buying another pair. So it is better to get the right earplugs from the beginning. In this case wax earplugs are the right choice since they fit well and durable. Some people believe any pair of earplugs is okay provided that they help in doing the job which is reducing the amount of noise. However, if you have ever tried some of the cheap options in the market, then no doubt you must have embarked on a mission to get a better earplugs. Going for high-end professional wax earplugs will be a good choice in such a case. Of course, there are those who think these are not the best in the market, but if you have tried them then possibly you will never seek another option. 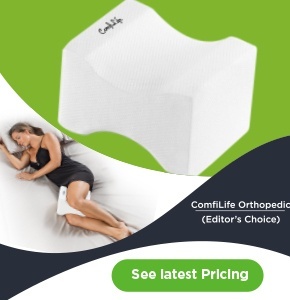 They fit comfortably, well foamed, block out any noise, and don’t hurt when sleeping on the sides. If you have had the experience of sleeping next a lot of noises, then you understand the agony of the experience. You need not worry anymore; get a pair of the best earplugs for sleeping, and you will block out the sound perfectly well. If you can be honest, counting your expenses on other earplugs must have gone as high as hundreds of dollars when indeed that should not be the case. 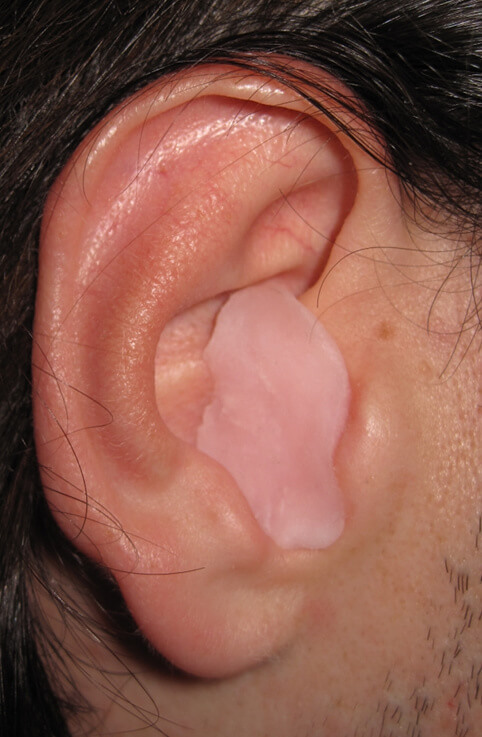 Well, some users have reported problems with removing the wax earplugs in the morning, but this is not always the case considering the shape of your ears. The earplugs hold comfortably fine and should never bother you that you might end up having some bits stuck in the ears. However, it is advisable to make an effort in cleaning your ears once in a while to get rid of the wax. In most cases, cheap and poor quality ear plugs are less re-usable meaning you will have them disposed of after using them a few times. For that reason, you need to get a good pair of recommendable wax earplugs for sleeping. They are soft, comfortable, malleable and above all quite effective as they can be used a couple of times before getting them disposed. There is always the need to have the right pair of earplugs to serve the purpose you want, blocking noise while sleeping, preventing water and dust particles from entering the ears or when working in a loud place. Professionally high-end wax earplugs are always the best choice you can get.